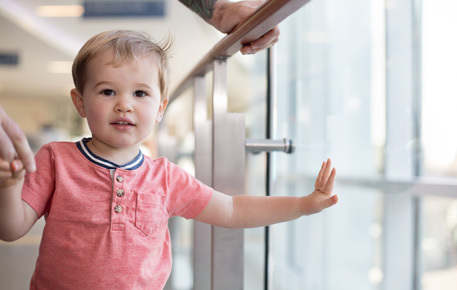 At UVA Children's Hospital, we know that outstanding medical care is about more than making the right diagnosis and offering the latest technology. It's making sure you and your child have the best possible experience, whether it's making an appointment or having a complex surgery. As a top children's hospital ranked by U.S. News & World Report, we know kids often have the biggest hearts, the biggest fears and even bigger dreams. We provide compassionate care in more than 30 specialties, with a dedicated pediatric emergency department, neonatal intensive care unit (NICU), pediatric intensive care unit (PICU) and consolidated outpatient clinics at our Battle Building in Charlottesville. 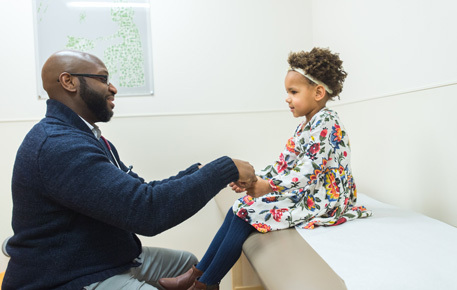 Our pediatricians work with families to ensure the physical, mental and emotional well-being of our young patients from birth to age 21. 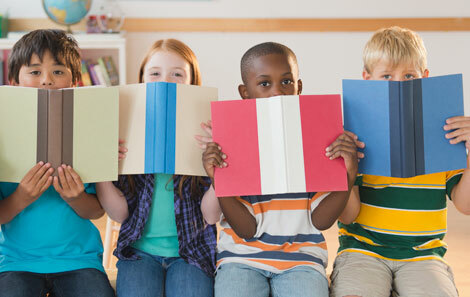 Learn what to bring, what your child needs to pack, lodging options for you and your family so you can feel less stressed about your child’s visit. Our child life specialists help children and families cope with their healthcare experiences and ease their fears and confusion. At 10-days-old, Violet had her first heart surgery in Norfolk. When it was time for her second surgery, she was transferred to UVA because she needed more advanced care. Hear what her parents and doctors are saying now. View Transcript. 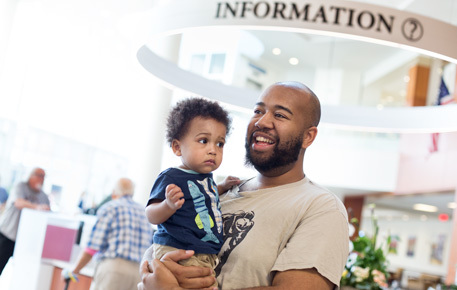 As a public hospital, UVA Children’s Hospital never turns families or patients away, even if they are unable to pay for their care. Along with helping with the needs of patients and their families, gifts from people just like you provide seed funding for essential research in childhood diseases right here at UVA. Any gift, no matter the size, makes a difference. 2018-2019 U.S. News & World Report “Best Hospitals” guide rates University of Virginia Medical Center as the No. 1 hospital in Virginia and honors 9 UVA specialties. The American Nurses Credentialing Center awarded Magnet Recognition® to UVA in May 2015. UVA is one of fewer than 300 U.S. hospitals to be recognized as a Baby-Friendly ® Designated birth facility.